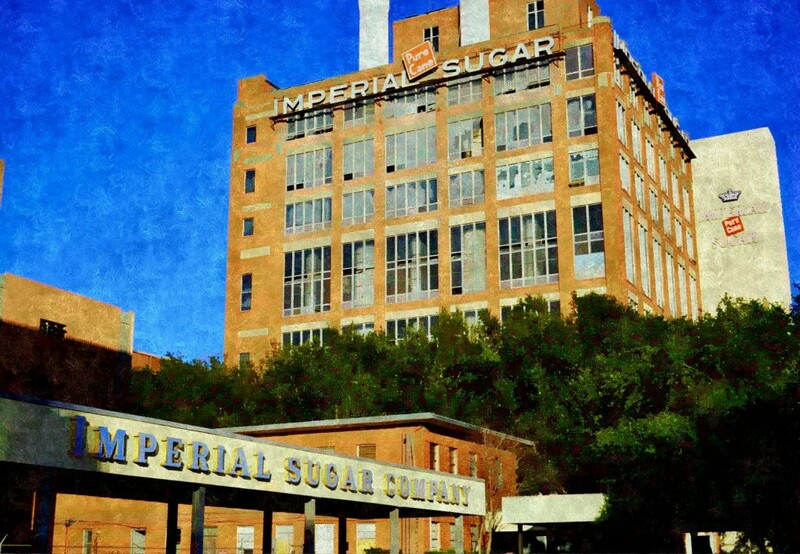 Sugar Land is affectionately known as the “Land of Sugar”, due to its history as a former sugar plantation and home to the headquarters of The Imperial Sugar Company. Incorporated in 1959, Sugar Land has become the largest city and the economic center of Fort Bend County. The Brazos River runs through the southern portion of the city and Oyster Creek runs from the Northwest. Sugar Land is an incredible place to live as demonstrated by CNN/Money and Money magazine ranking Sugar Land number three on their “100 Best Cities to Live in the United States” list in 2006 and Forbes selecting Sugar Land as one of the three Houston-area “Top Suburbs To Live Well” in 2008. As its popularity and population increase, so has Sugar Land’s offering of amazing shopping experiences, from First Colony Mall to the Sugar Land Town Square which offers restaurants, sidewalk cafes, shopping venues, a hotel and conference center, offices and homes, a public plaza, and Sugar Land City Hall. Festivals and events take center stage in the plaza located at the entrance of the new city hall and public plaza. A cornerstone of Sugar Land Town Square, this building received the “Best Community Impact” award from the Houston Business Journal at the fifth annual Landmark Awards ceremony. Next door is First Colony Mall, a major shopping mall that recently expanded from its original indoor design to include an outdoor lifestyle component, as well. The mall features Pottery Barn, Sephora, Macy’s, JCPenney, Victoria Secret, Williams-Sonoma, Lululemon, Forever 21 and Barnes & Noble to name just a few. The largest economic and entertainment activities are in the areas of south and southeastern Sugar Land. Most of the population in the city limits are concentrated here. This area is composed of master-planned communities and it includes nearly all of First Colony, the largest in Sugar Land encompassing 10,000 acres. Other master-planned communities in this area are Sugar Creek, Sugar Lakes, Commonwealth, Avalon, Telfair, and Riverstone. This area is the location of First Colony Mall, Sugar Land Town Square, new Sugar Land City Hall, and other major commercial areas. This area boasts a wide range of recreational activities including three golf courses and country clubs. Another recreational facility in the area is the Sugar Land Ice & Sports Center (formerly Sugar Land Aerodrome). The newly founded Sugar Land Skeeters minor league baseball team play in the top of the line Constellation Field stadium, and the historic sugar factory is being transformed into a wing of the Houston Children’s Museum. The Houston Museum of Natural Sciences also has a satellite branch in Sugar Land, making this suburb a bustling city center in the southwest.